Popular On-Air personality, OAP, Tosyn Bucknor’s husband, Boyer Aurelien has finally broken silence on the death of his wife. DAILY POST reports that the OAP died at the age of 37. The deceased was reportedly found dead by her husband, Aurelien Boyer, when he arrived at home from work on Monday night. 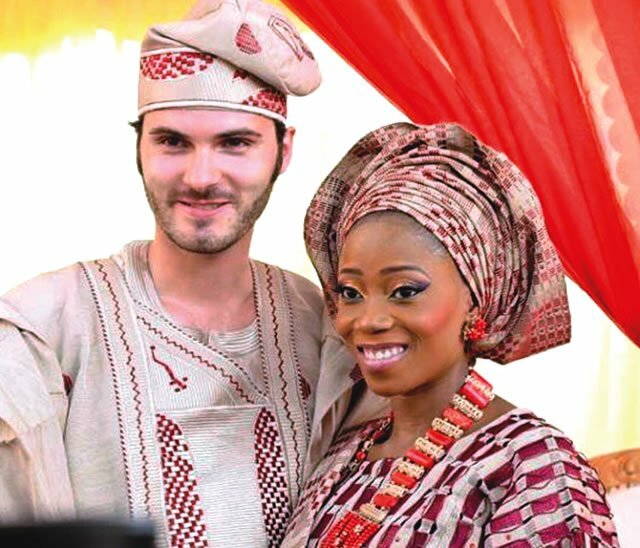 Speaking days after her death, in a post shared on his Instagram page on Saturday morning, Boyer who married Tosyn in 2015, expressed sadness over her death. He wrote: “That night, I felt I had gone. With you. Next day, I could not stand all of them there. For you. And then, I realized it was all love. Like you. From then, they say I’ve been strong. It is true. Every day, I stand together with all of us. To go through. Last night, I realized how much. I miss you.